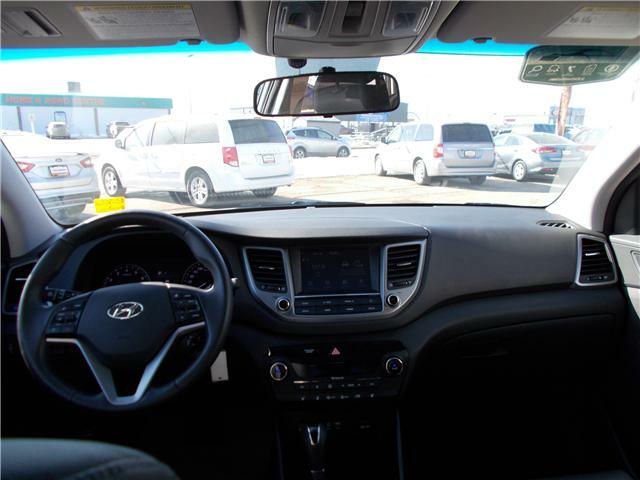 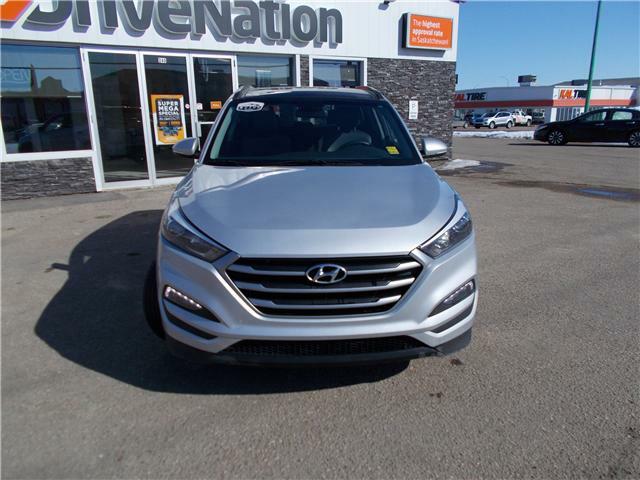 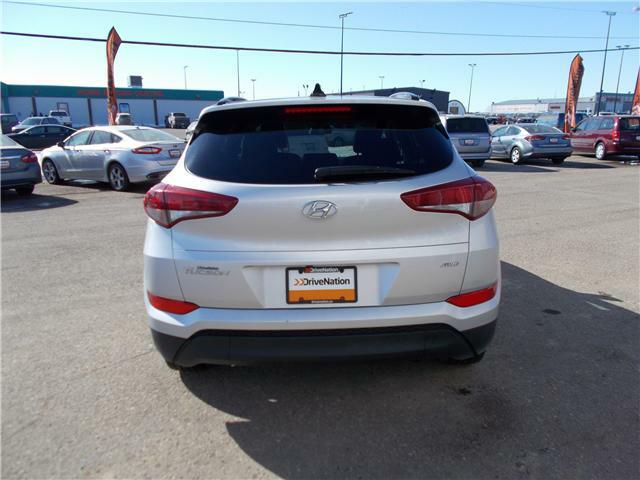 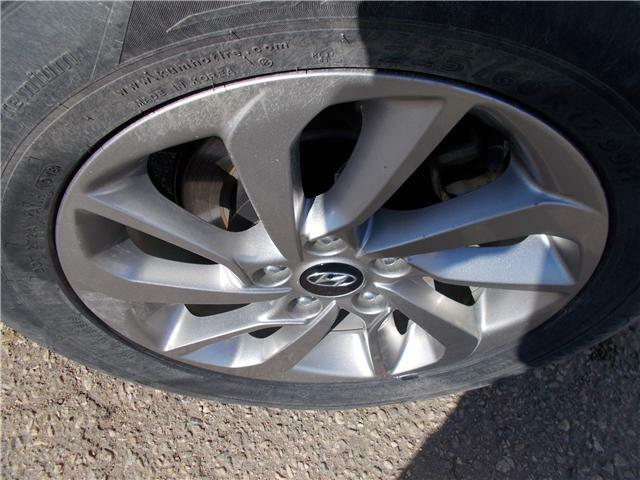 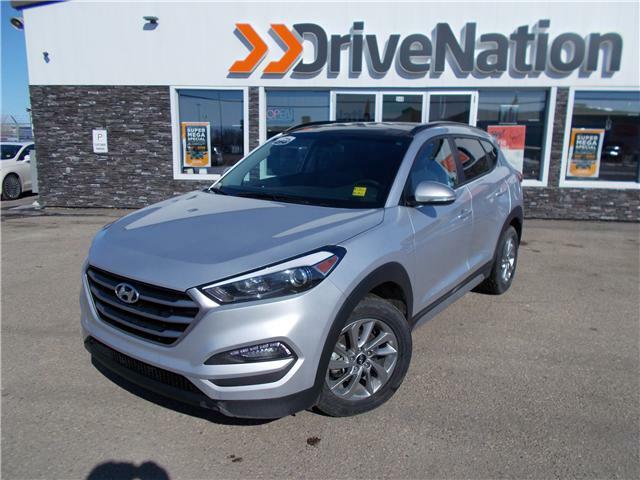 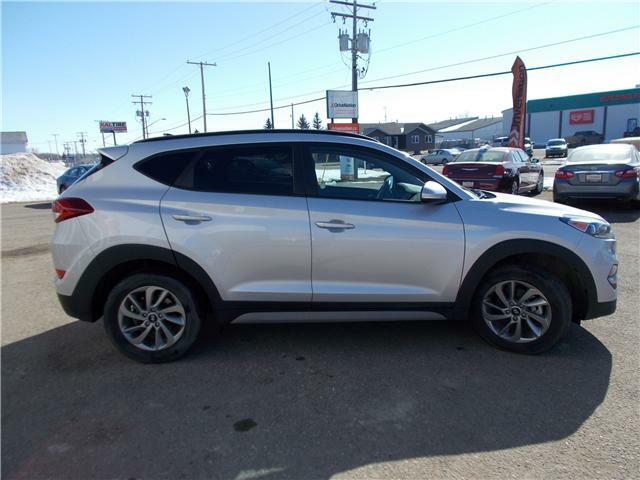 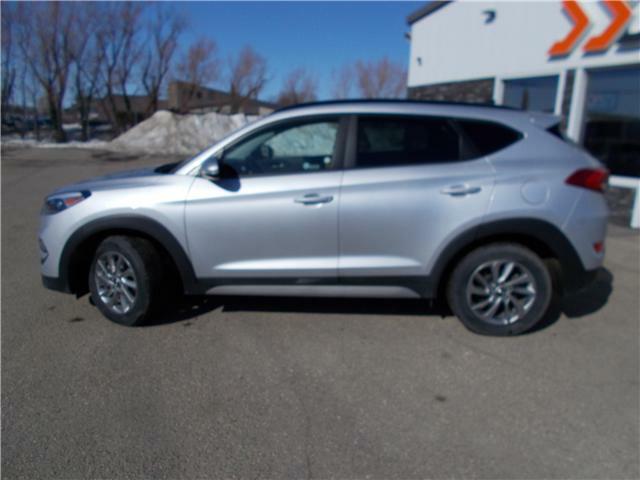 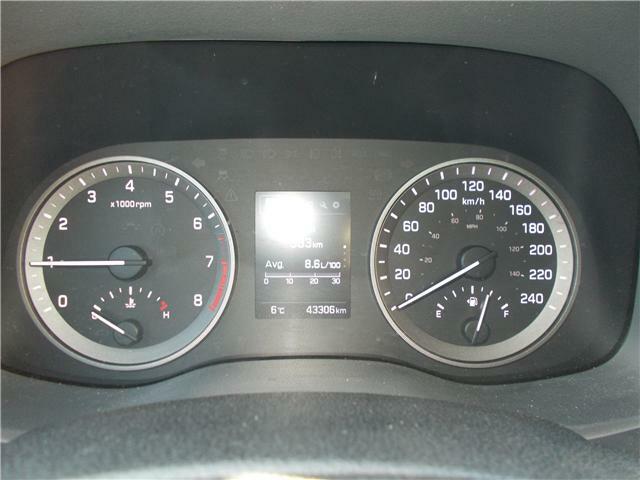 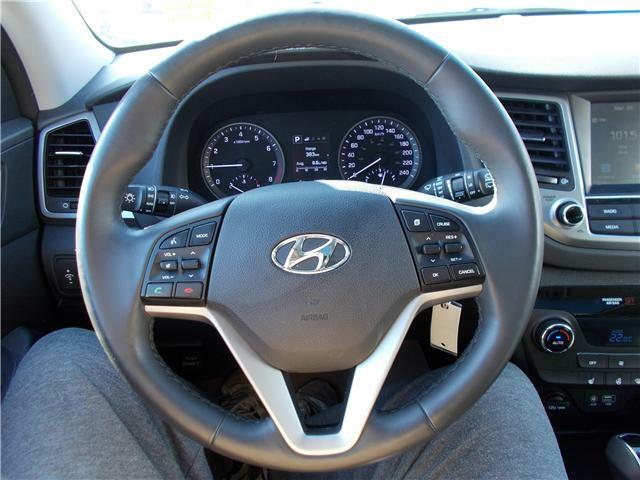 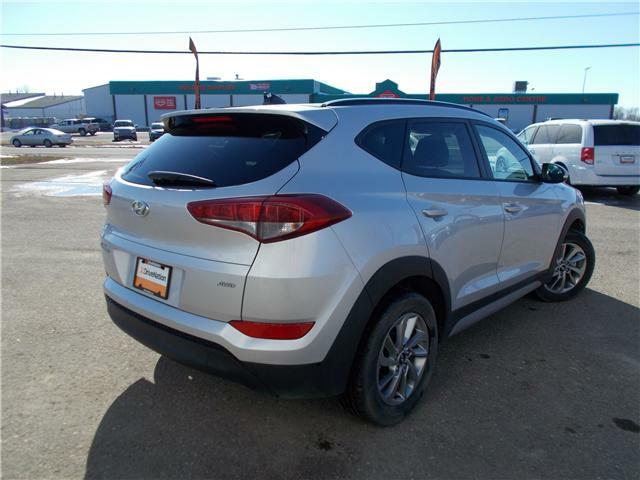 This appealing 2018 Hyundai Tucson For Sale In Prince Albert is near perfect. 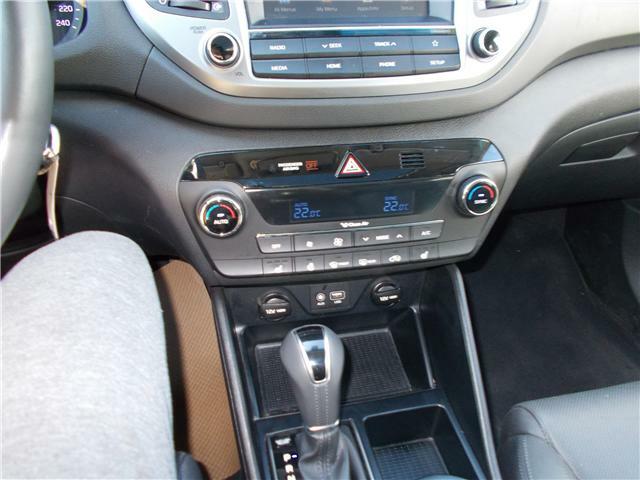 The silver exterior and grey leather interior pairs great together. 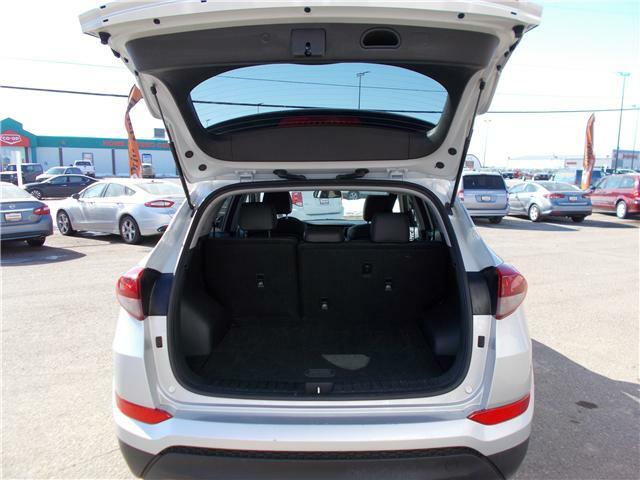 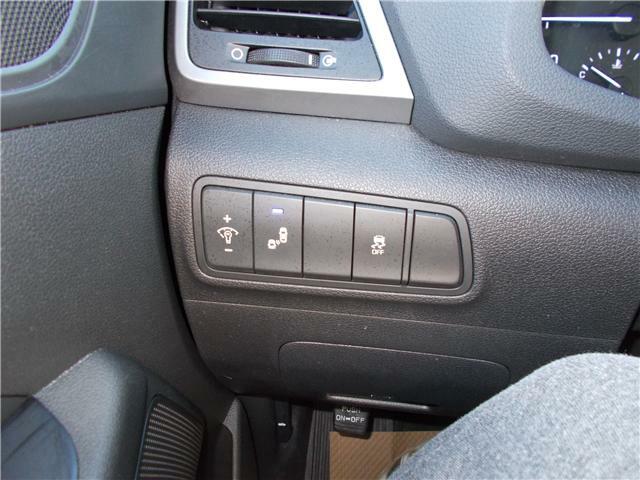 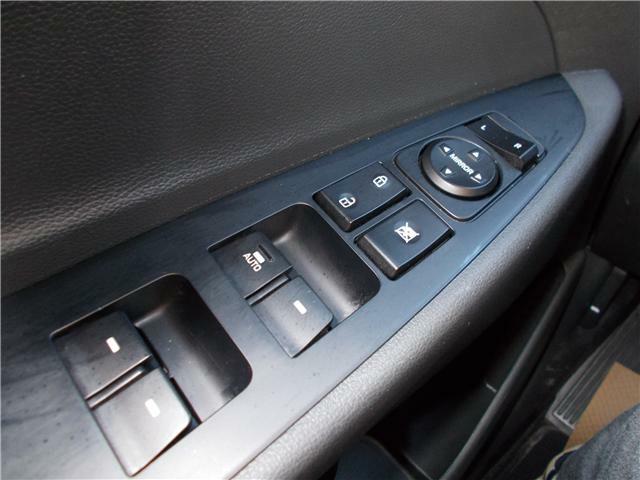 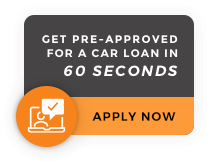 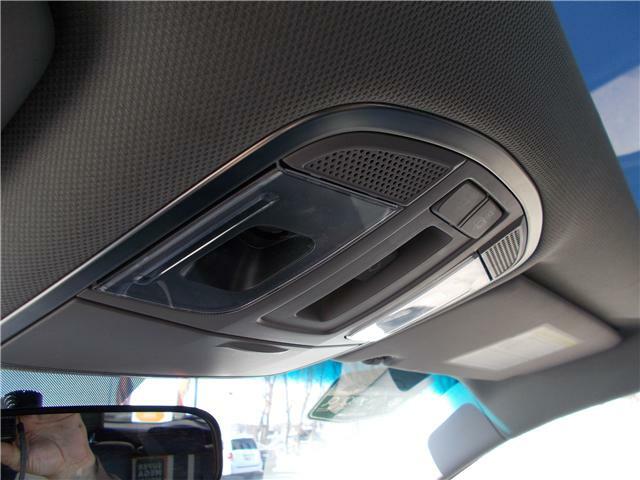 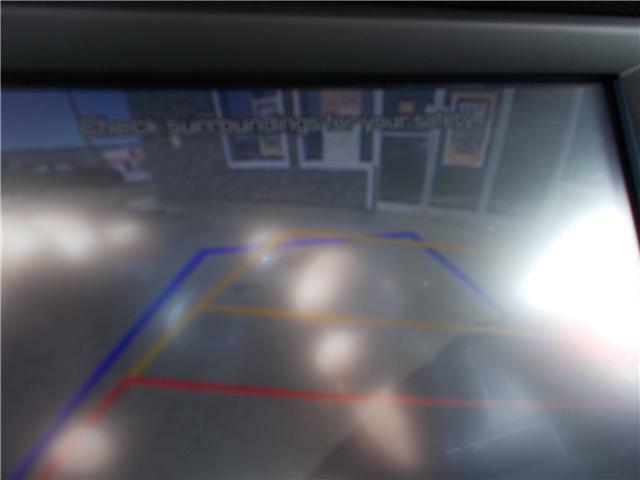 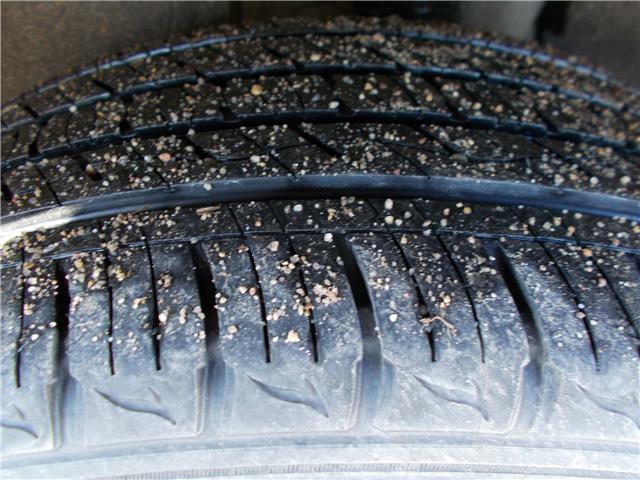 This vehicle is loaded with great features and won't be here for long. 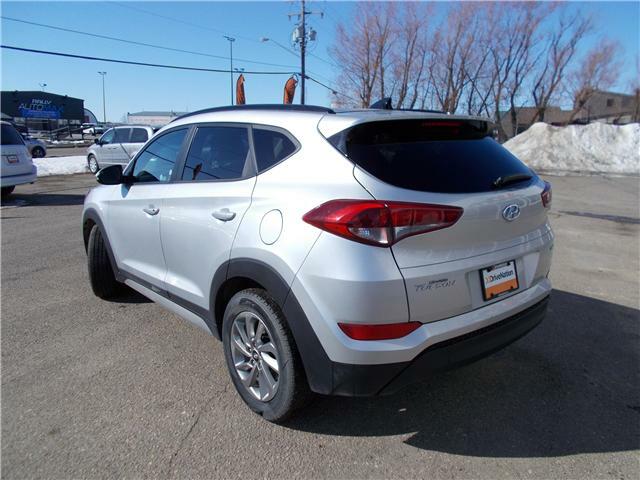 Come i today and be the first to test drive this great vehicle. 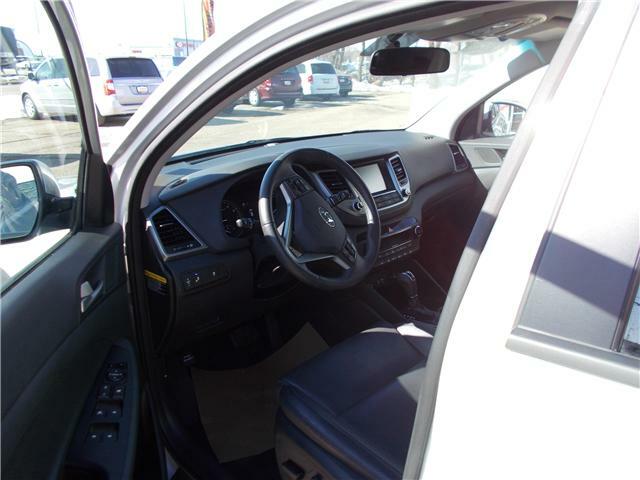 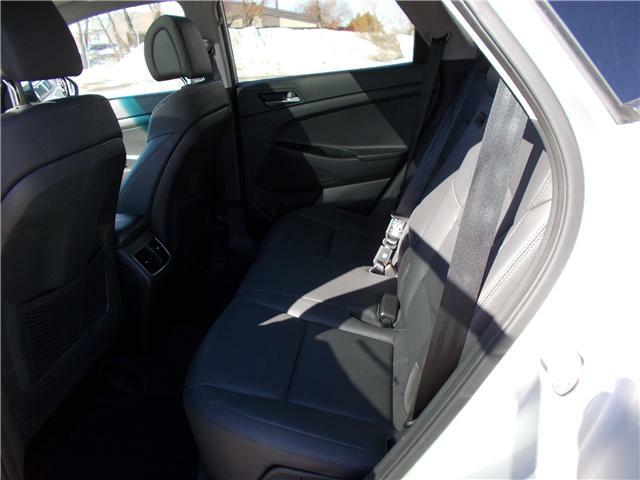 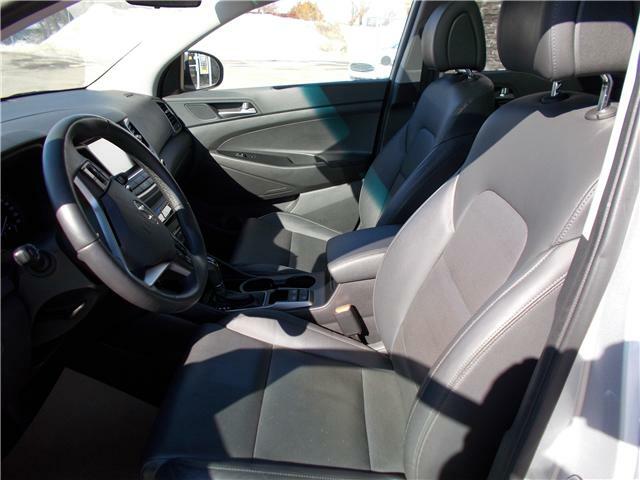 This vehicle has grey leather interior and really adds to the beauty of this car. 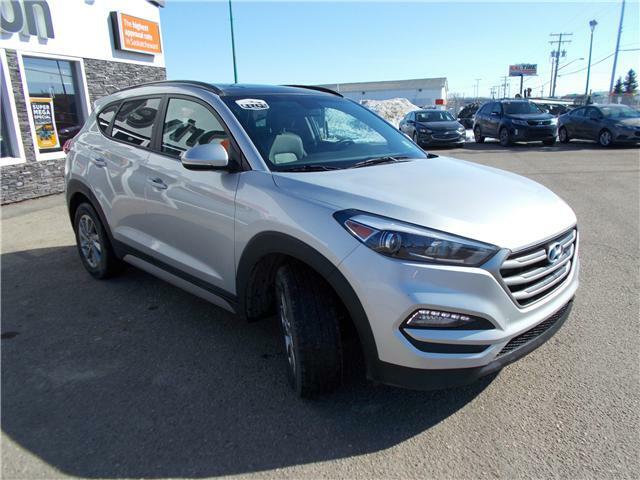 This vehicle is great for those chilly mornings since there's heated seats and a heated steering wheel. 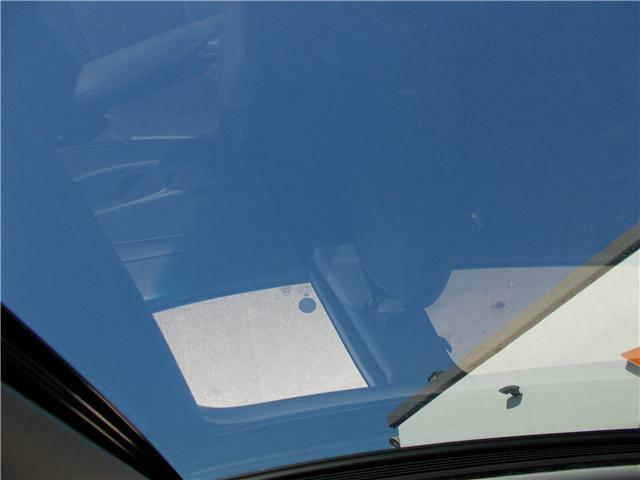 It's also great for summer for those that like to feel the wind through their hair with the sunroof.